Delay on make type BAR 0.1 Sec. - 10 Hrs. 240V AC; 24V AC/DC or 110V AC; 24V AC/DC or 12V DC. DIN rail mounting, Excellent repeat accuracy. 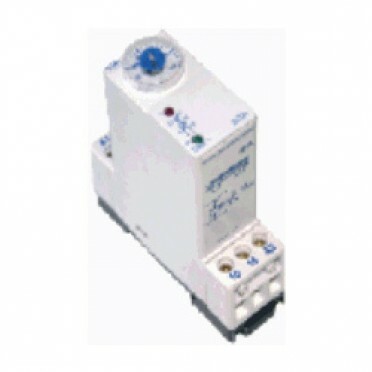 Features & Specifications :IBT Electronic Timer, Fixed Voltage, Fixed Time Range - IBTA.Wide ran..